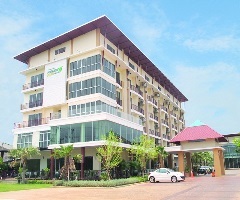 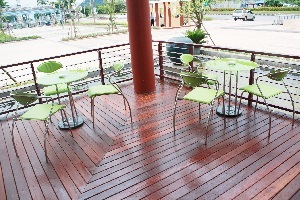 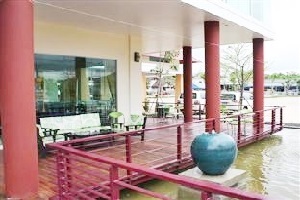 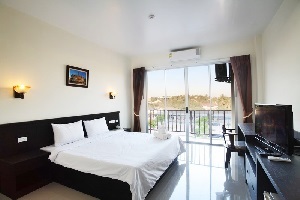 Kanokan Hotel Kanchanaburi Address : 351/5 U-thong Road, T.Pakparck A.Muang Kanchanaburi 71000 Thailand. 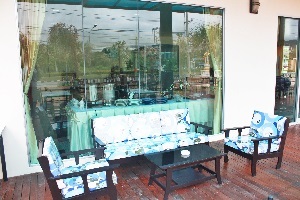 Kanokan Hotel is conveniently located in the heart of Kanchanaburi province, and with short distance of major shopping center. 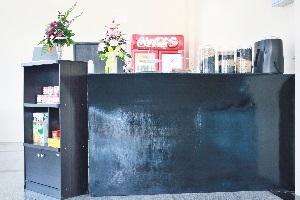 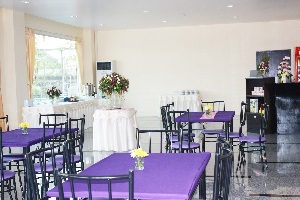 All gurest rooms are designed with safety, comport in modern style, conference room and banquet facilities for parties in mind from the very start. 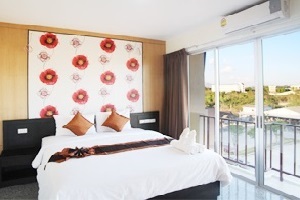 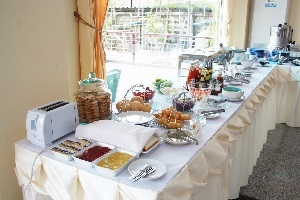 Whether you visit is for pleasure or bunsiness ,and will help you make the most of your stay.